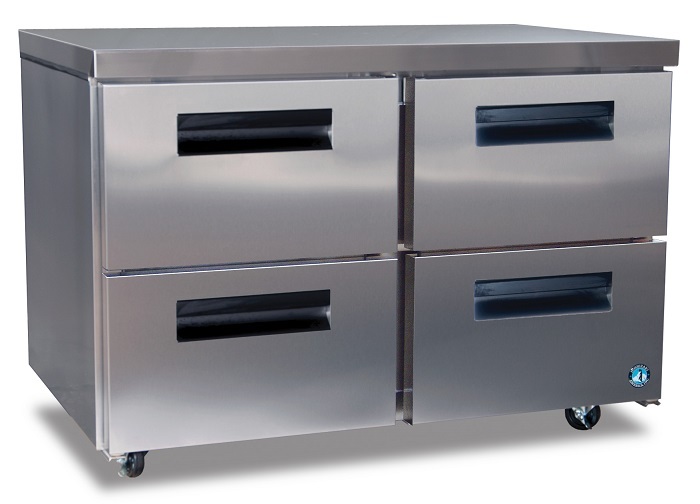 In any restaurant or culinary business the most important appliances are the ones that can preserve the food until it needs to be brought out and prepared, or otherwise known as freezers. 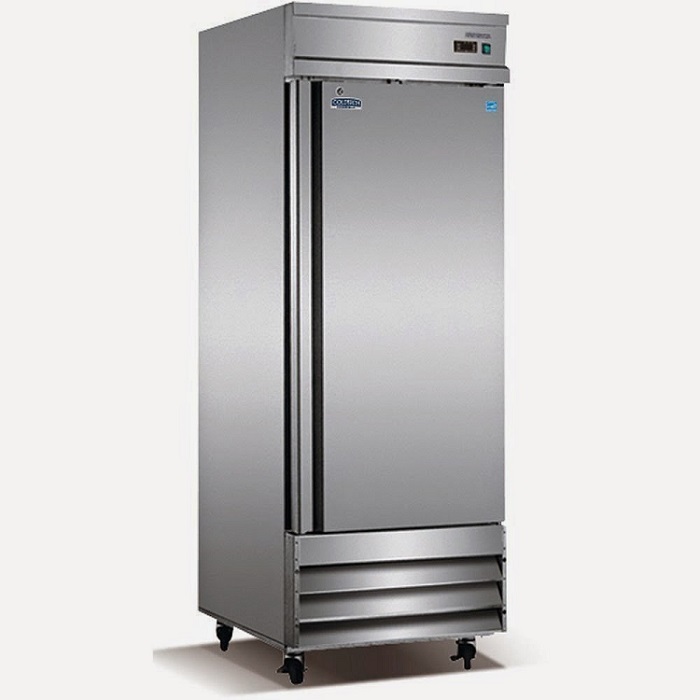 When considering commercial freezer units, there are a few things you need to take into account, like capacity and energy consumption, before making the choice of which one of them might meet most of your needs. 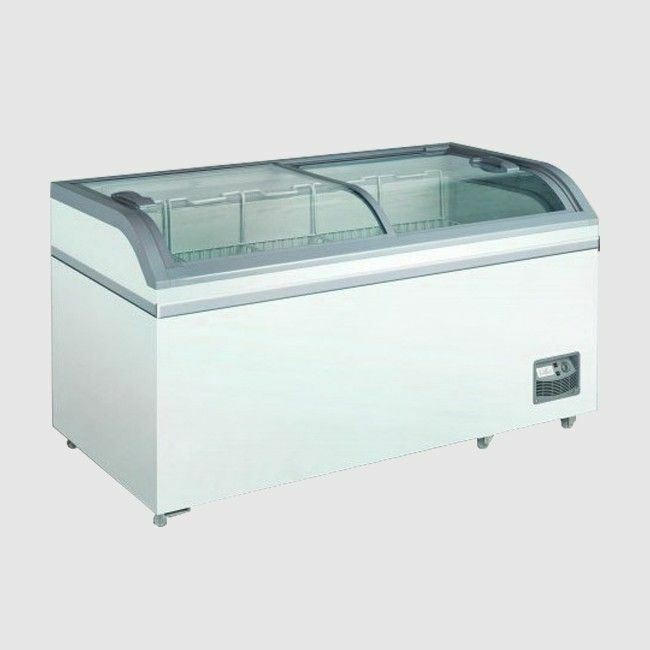 The three most prominent freezer units are the upright freezers, the chest freezers and the drawer freezers. The benefit that upright freezers provide that most people buy them for is the ease with which you can get to any of the products that are stored within. Much like regular refrigerators, the upright freezers use shelves in order to help you sort out and organize the items better. This ease of access is not only convenient for those that are trying to get something out and naturally don’t want to have to get everything else out of the way first, but also serves to save on energy waste since the door doesn’t need to be opened for long and not much of the cold escapes. While the chest freezers do have the fault of the contents being disorganized and piled in, they also have a few benefits that the other freezer units don’t. These freezers are shaped like boxes and their door is on their top, and can range in size to be able to fit both a residential and commercial setting. Its shape is actually an advantage it has over the others as it can fit items that are too large for the other models. But, the biggest benefit it has over the other units is that it is generally the cheapest model to buy. This is because it does have a few drawbacks as well, but is still a good choice for any business owner that is ready to deal with a few problems if it means he can put the leftover money into his business. And finally, there are the drawer freezers. These are most commonly found in many kitchens because they are capable of storing different foods and ingredients in different compartments. This is very useful when preparing food that needs to be kept at different temperatures and types of food that need to be kept away from each other. A good example is that restaurants always need to keep the fresh food away from the leftovers over fear of bacterial contagion. Depending on the exact nature of your business, any of these can be perfect for any task you might need them for.